Hyakki Castle was a game that really impressed us when it released recently; indeed, it ended up winning bronze in the PC category for our game of the year awards. 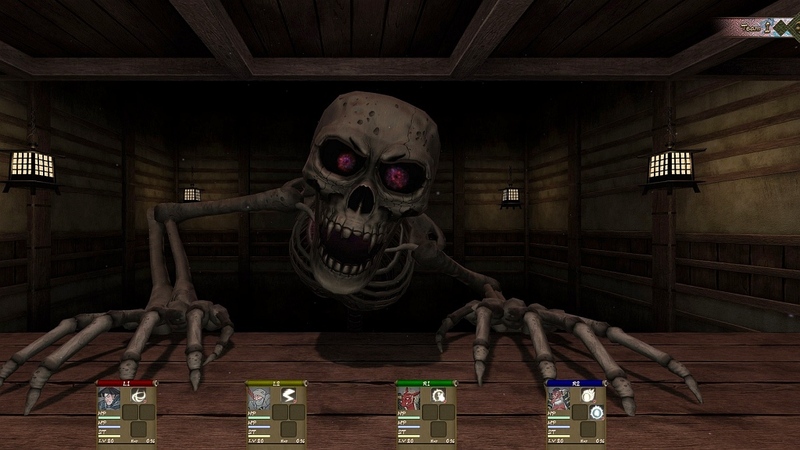 Taking Legend of Grimrock-style dungeon crawling, and painting it was Japan's own creatures of myth and magic - the yokai - the game has a distinct tone all to its own, and it certainly heralded a new talent in the genre in Asakusa Studios. I had a quick chat with Masaru Saito, the producer of the game, about where the development team was coming from, and why he decided to make a 'crawler all about yokai. Matt S: Firstly - congratulations on the game! It's a really wonderful experience and I enjoyed every moment of it. The game seems to be quite clearly based on Hyakki Yagyo; what was it about Hyakki Yagyo that inspired you? Masaru S: Thank you so much! I have loved Japanese monsters, yokai, since I was a child. I was inspired by not only Hyakki Yagyo, but also all Japanese yokai culture in general. Matt S: Why a dungeon crawler? What is it about the genre that you enjoy so much? Masaru S: I was fascinated by the thrill of the dungeon crawler. It has always been a genre that fascinated me so marrying this interest into a game was a natural fit for me and my team. Matt S: Yokai are a very diverse bunch of monsters, so could you tell me how your art and design teams went about researching and creating them in the game? Masaru S: We visited a lot of museums and exhibitions of old yokai paintings, and also we got information by referencing old Japanese yokai books. There is a lot of information out there, so we spent a lot of time making sure that our research was as accurate as possible. Matt S: The game obviously has a strong dark fantasy or horror theme, but of course not all yokai stories are horrific, and not all yokai are malignant. Why did you opt for this particular theme for your game? Masaru S: I think Japanese yokai are not only parts of fear and evil, but they also contain something that is somewhat humorous. I’ve always been fascinated specifically by that humorous part of yokai and eventually that’s why I decided to adopt yokai as the subject of Hyakki Castle. Matt S: Obviously in Japan a lot of what's in Hyakki Castle would be well known and instantly recognisable. Was it a concern when releasing globally that audiences wouldn't be as familiar with the source material, and therefore wouldn't appreciate the game to the same extent? Masaru S: I had no specific concerns about that because I believe people around the world will accept the attraction of yokai overall. And if people don’t know of or understand yokai, we want them to play Hyakki Castle so they have a great appreciation of the legends of the yokai. Matt S: The approach you took to the gameplay is more similar to what we expect from western dungeon crawlers, like Legend of Grimrock, than Japanese 'crawlers, like Demon Gaze. Why the different approach to what most other Japanese developers do? Masaru S: That's a good question. Of course, I like the dungeon RPGs that are like Demon Gaze, but I especially love the style of Legend of Grimrock. That game was a huge inspiration to our team and that is why you see that specific similarity. Matt S: What would you say is the greatest challenge in creating a compelling dungeon crawler? 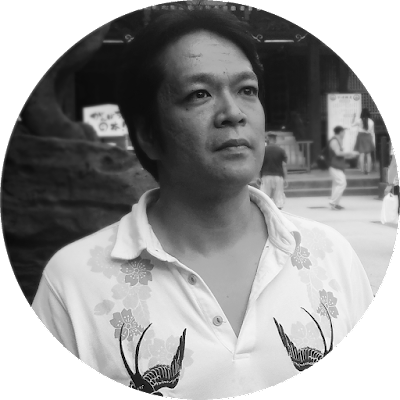 Masaru S: I think the most important elements to create a compelling dungeon crawler is the solid concept of the game overall. You have to be able to pull all of those different concepts into a cohesive package so that you don’t get away from the dungeon crawler aspect of the game. Matt S: Could we see another Hyakki Castle down the track - is it something you could see becoming a franchise? Masaru S: Of course, I hope so! That would be amazing! 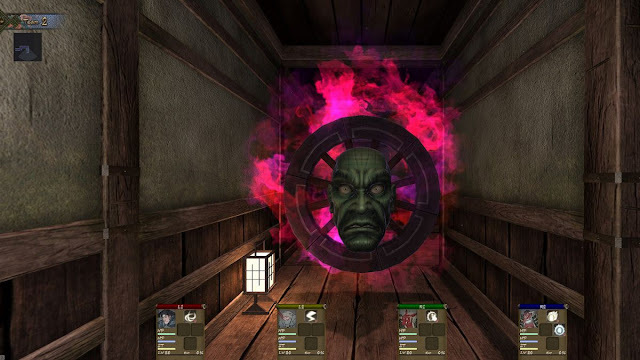 We just want to make sure that people have a good experience with Hyakki Castle and we want as many people to experience the game as possible. Masaru S: I think so too! We hope that is something that you’ll be able to look forward to in the future. Matt S: What games are you playing at the moment when you're not making games?